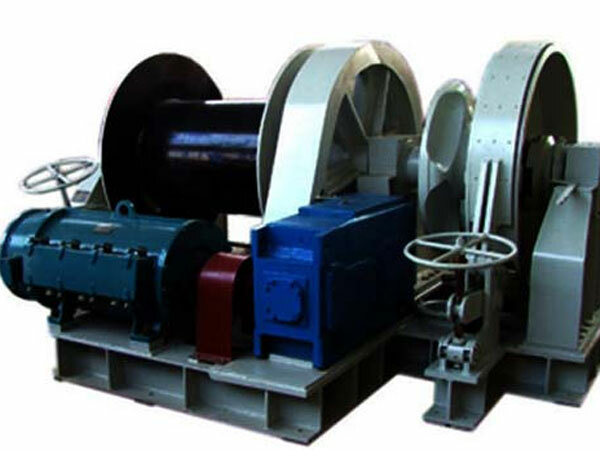 Different from hydraulic drum winch which adopts hydraulic drive type, electric drum winch is a kind of marine drum winch electrically powered. 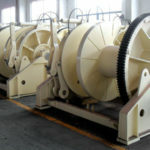 As a professional winch supplier in this business for decades, Ellsen has a wide range of electric drum winches to suit different boats and their users; there are electric single drum winch, and electric double drum winch according to drum quantity; there are electric drum anchor winch, electric drum mooring winch and electric drum towing winch according to winch applications. 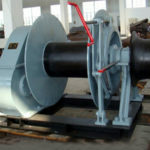 When you are going to purchase a marine drum winch, you have to consider the key specifications of the winch you need, and the specifications mainly include line pull capacity (the maximum load that the winch can exert on the line), gear ratio (indicating the speed of the winch), line length and line type (nylon or cable). 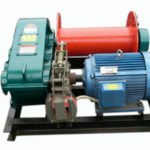 The more you know about the winch you need, the more suitable winch you will get. There are some advice on selecting an electric drum winch: 1. Do some research on the winch you need and know about the winch as more as possible, which will be helpful for your choosing the right winch; 2. 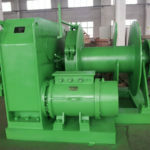 Choose a professional winch manufacturer as the winch supplier, because a manufacturer with little experience on producing the winch may provide you with low quality product, however you can get a good quality drum winch from the professional and reputable winch supplier; 3. Take the winch quality and price into careful consideration, and choose the winch with reasonable price but not choose the cheapest one without considering the quality; 4. 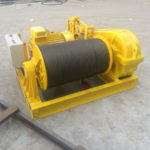 Communicate with your winch supplier and tell your requirements to the supplier, which will make sure you get the suitable winch to meet your work needs. 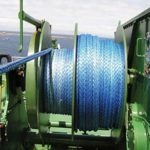 If you are unsure how to choose a suitable drum winch, just drop us a note with information on what your boat is, how you use it and what you use it for, and we will reply you with a range of options for you to choose from, and we are confident that you will get the suitable and reliable winch as you expect and need. For professional and reliable drum winch for boats, please don’t hesitate to contact us.